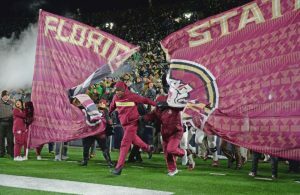 One of the most impressive pass rushers in Florida State history will take his talents to the next level. 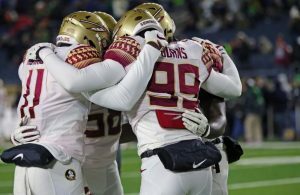 Junior defensive end Brian Burns told Yahoo Sports on Monday afternoon that he is departing Florida State and will declare for the NFL Draft. Burns’ Florida State career was an illustrious one. He joined the team in 2016 as a top-50 recruit and top-5 defensive end in his class. It did not take long for him to see the field. As a freshman in the 2016 season, Burns contributed immediately, leading the nation’s true freshmen in sacks with 9.5 while also racking up 24 tackles and 10.5 tackles for loss. He was named a Freshman All-American by multiple outlets for his efforts. His 2017 season saw a dip in pass rush production, but Burns was pretty clearly one of the best defenders on the team. He still managed 48 tackles, 13.5 tackles for loss, and three forced fumbles. Burns saw a resurgence in 2018 as a premier defensive end. He led a hyper-talented line with 10 sacks and 15.5 tackles for loss, to go along with 52 total tackles and three more forced fumbles. The final record will not indicate how crucial Burns was to his team’s (admittedly limited) success. It is a testament to Burns’ play that he was able to excel on two different teams that struggled. His athleticism and motor will be highly valued in the NFL Draft, and he will likely be one of the top performers at the combine. 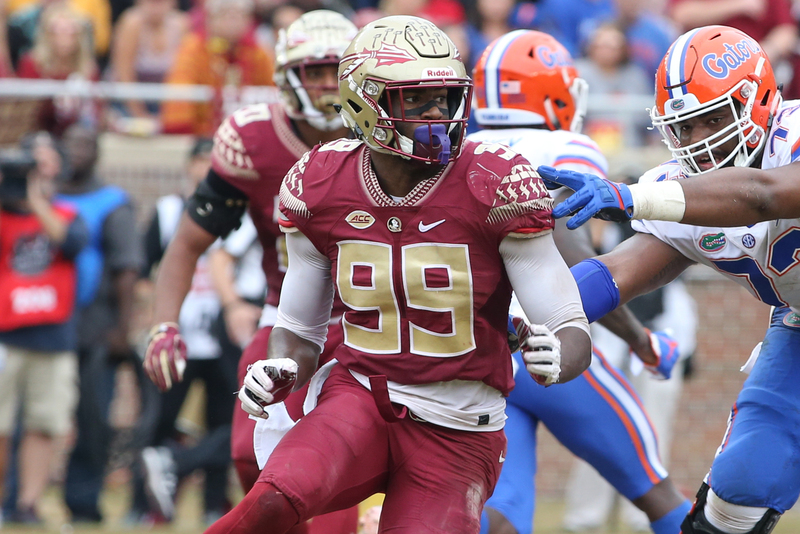 Burns will leave FSU in the top-10 for career sacks with 23. 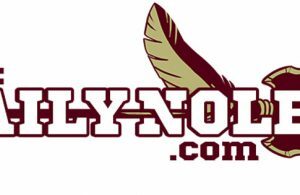 Clint Eiland is the Lead Writer at The Daily Nole. You can follow him on Twitter @ClintEiland.